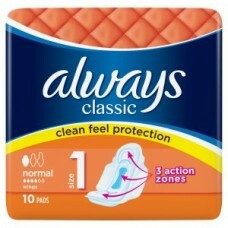 Clean feel protection 3 action zones to help avoid leaks With wings to keep sanitary towel in place ..
With wingsOnly Always Ultra has the combination of;Ultra Absorbent - for added protectionFlex & .. 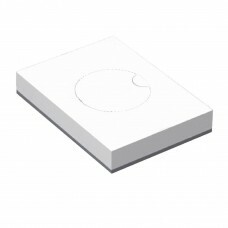 This pack of 48 boxes x 25 hygiene bags is designed for use with product codes CB594 and CB595. Thes.. 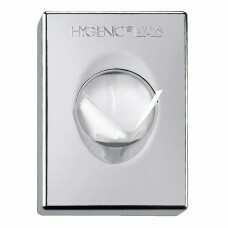 Perfect for hotel bathrooms and other communal washroom areas, hygiene bags are made available to pl..
Absorption channelsProtective skirtAnti-slip gripDiscreet in pocket With applicator288 packs of..
Absorption channelsProtective skirtAnti-slip gripDiscreet in pocket With applicatorCase size is.. 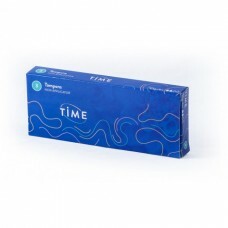 Non applicator288 boxes of 3..